It's Tuesday, which means it's time for me to tell you about some more of my Tweeps. 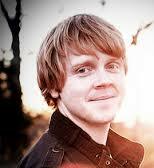 Jeff Goins is the man behind the wildly popular blog Goins Writer. He not only tweets out his inspiring blog posts on writing and making a difference in the world, but also shares other articles that can help us build our blogging tribes and be a positive influence in our communities -- both online and off. Britni Danielle rocks. Period. 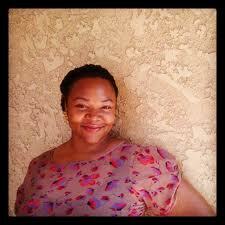 She's a freelance writer and blogger and the reason I've written a few articles for Clutch magazine. We connected via Twitter and she helped me get a couple essays published on the online magazine. (I keep telling you all that Twitter can help boost your writing career!) One of the things I love most about Britni Danielle is her determination to help other writers, which she does through her website BritniDanielle.com, through online courses on freelancing, and through her #GOALdiggers project. In my next life I want to be a fashion blogger. But I don't have to wait until that next life to benefit from all the valuable blogging advice offered by the Independent Fashion Bloggers website. 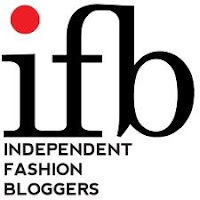 Following IFB on Twitter is a great way to remind yourself to swing by the site for some web wisdom.